Jamaica Discovery Tours & Vacations is a Jamaican-owned tour company. 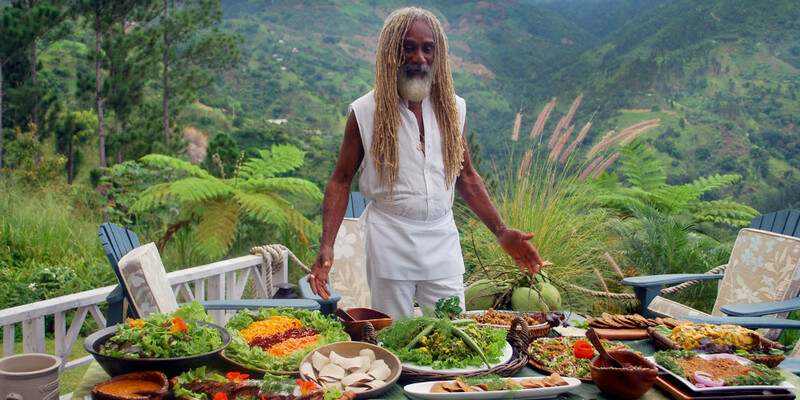 We offer authentic tours of Jamaica providing for our Travelers – tour leaders, transportation, accommodation, entertainment, exploration and culture. Our focus is client satisfaction and we ensure this with pin-point service and a unique blend of our Jamaican culture, spontaneity and exotic experiences. 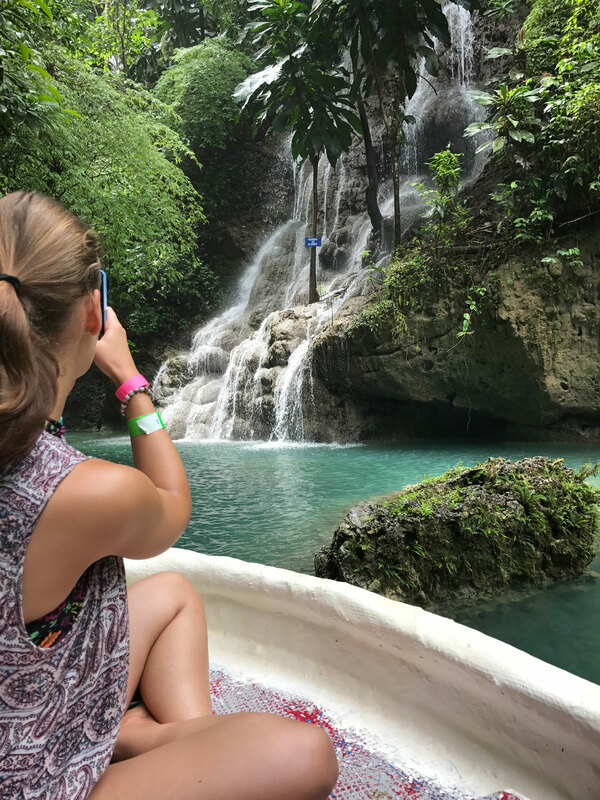 Why Jamaica Discovery Tours & Vacations? 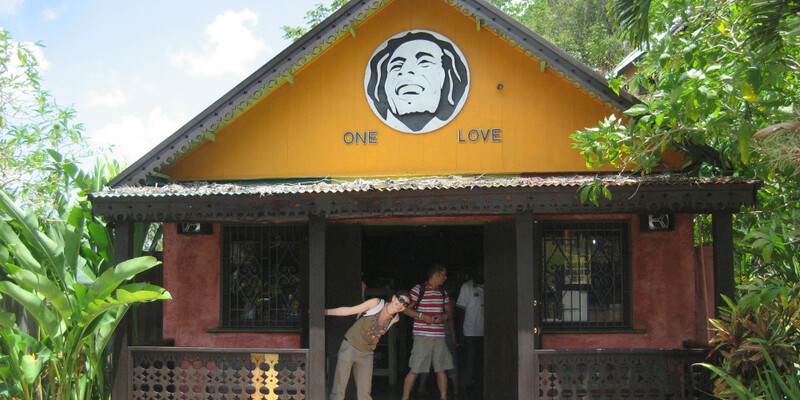 We will give you the most complete and best Jamaican Vacation imaginable and possibly your best vacation experience ever! Suitable for most fitness levels as there’s nothing too physically challenging. Small groups – average 8 -16 Travellers per departure, depending on the adventure.